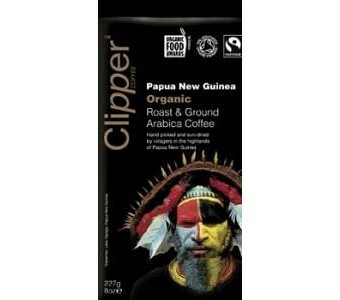 The beans for this wonderfully aromatic Arabica are organically grown in Papua New Guinea. Hand picked and sun-dried they are roasted to produce an aromatic, smooth and full flavoured coffee which is naturally lower in acidity and caffeine. 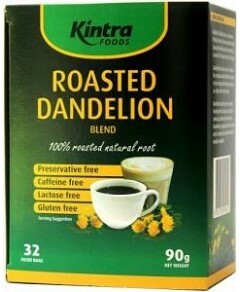 Ingredients: Organic arabica coffee.